The fitness guru accused of scamming women out of millions of dollars says she is sorry. Brittany Dawn, 26, has a massive online following thanks to grueling workout routines she posts on social media. She also claims to be a diet expert. 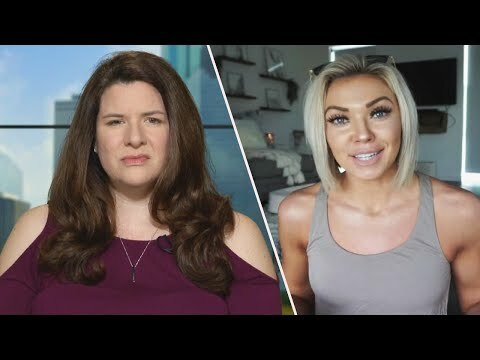 The women claim they paid for one-on-one workout and diet advice that never happened. Allison Cisler says she paid $200 but never got the fitness training she expected and was blocked on Dawn’s social media.